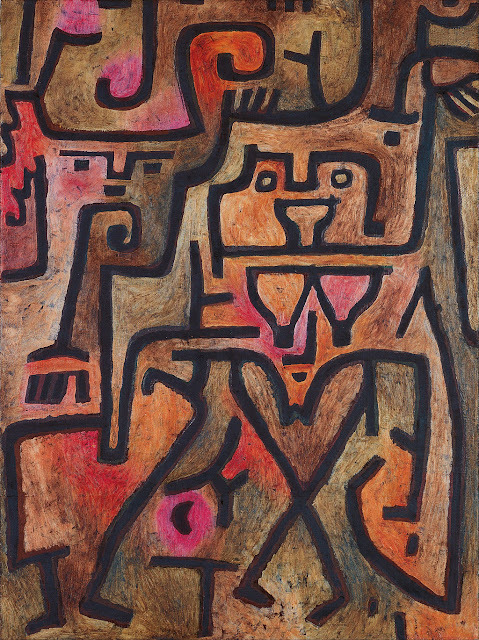 SURREALISM AGAIN: Paul Klee’s Art By Jan Gordon "An exhibition of works by the German-Swiss artist, Paul Klee, whose death in Switzerland last year passed almost unnoticed, has just been opened at the Leicester Galleries. I had read accounts of Dr. James Berry during his 2015 WW1 Balkan Red Cross exploits from the perspective of Jan and Cora Gordon ("The Luck of Thirteen" 1916), but not his own accounts of Jan and Cora Gordon from the same time period. 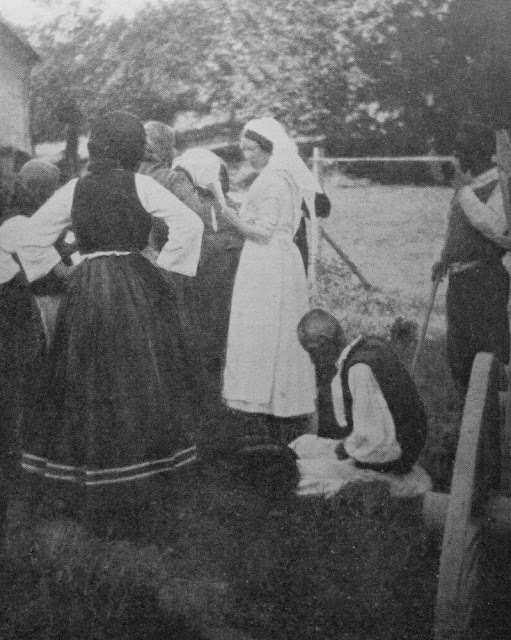 These are abundantly contained in his 1916 book (The Story of a Red Cross Unit in Serbia. London: J. & A. Churchill), which I only recently came across. I came across an amusing report of Jan Gordon's run-in with the law in the "Police News" of Friday 14th September 1934 in the Chelmsford Chronicle. Godfrey Jervis Gordon, Clanricarde Gardens, London, was fined 2/6 for failing to sign his driving licence." Meanwhile, George Buckley of Hoxton was fined 5/- for riding his bicycle without a light at Witham. 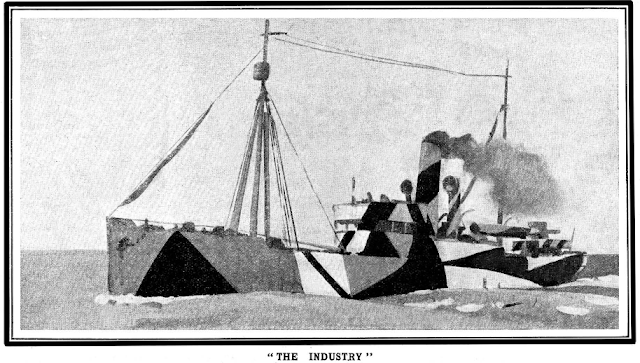 A 1920 Jan Gordon talk on Modern Art - "A Fierce Battle of Words!" 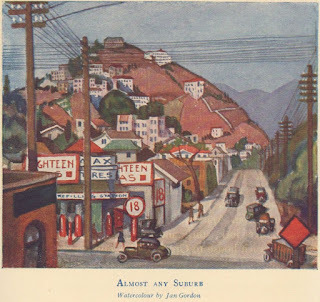 Jan Gordon (1882-1944) often wrote on the development and appreciation of modern art. 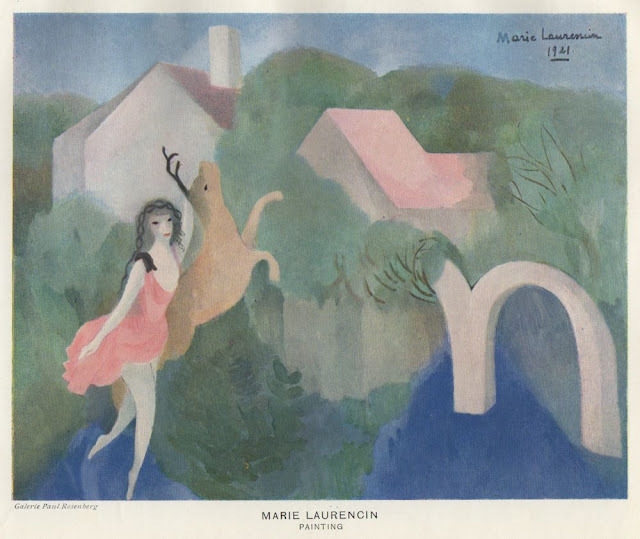 For example, in the introduction to the Preston Harrison collection of modern French art and in the discussion of Picasso in "Modern French Painters." His writings on the transition from academic naturalism to modernism are also discussed here. MODERN TREND IN ART. Mr. Jan Gordon’s Exposition in Nottingham.A Nottingham audience and Mr. Jan Gordon, the well-known art critic, waged a fierce battle of words in Circus-street Hall last night over the merits of the art of to-day.